Blac Chyna My Nannies Were There for Dream ... Rob's Just Jealous!!! 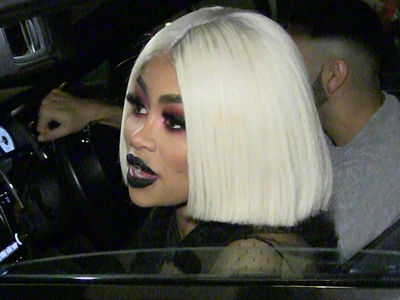 Blac Chyna thinks Rob Kardashian was making a big stink over her trip to Hawaii because he's upset she was with a new man ... although, that relationship has clearly gone down the toilet. Rob was super pissed Sunday after he couldn't get a hold of anyone to drop off Dream ... because Chyna unexpectedly booked it to Hawaii. Sources close to Chyna say Rob's anger is rooted in good old-fashioned jealousy over Kid Buu. 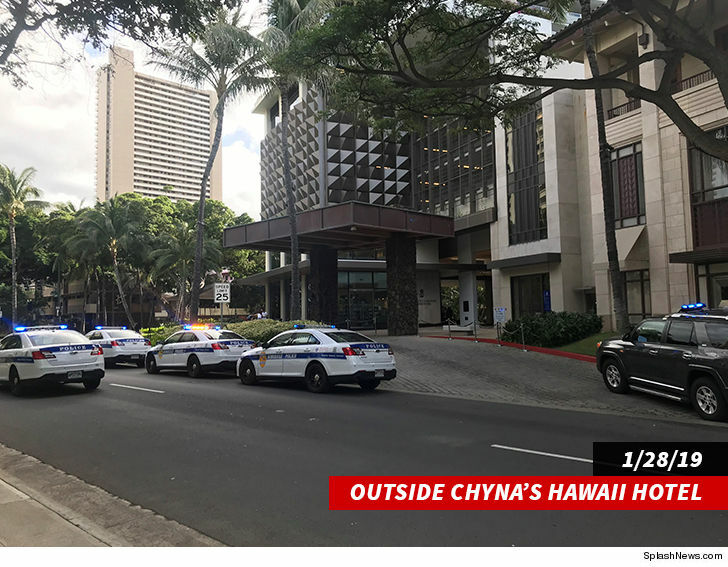 TMZ broke the story ... cops rushed to a Honolulu hotel Monday after Chyna and Kid Buu got into a violent argument where she allegedly scratched him, and he allegedly threw her against a wall and choked her. It seems that their relationship is now over and out. We're told Chyna insists at least one of her nannies was at her L.A. home, and Rob did NOT try reaching out like he claims he did. 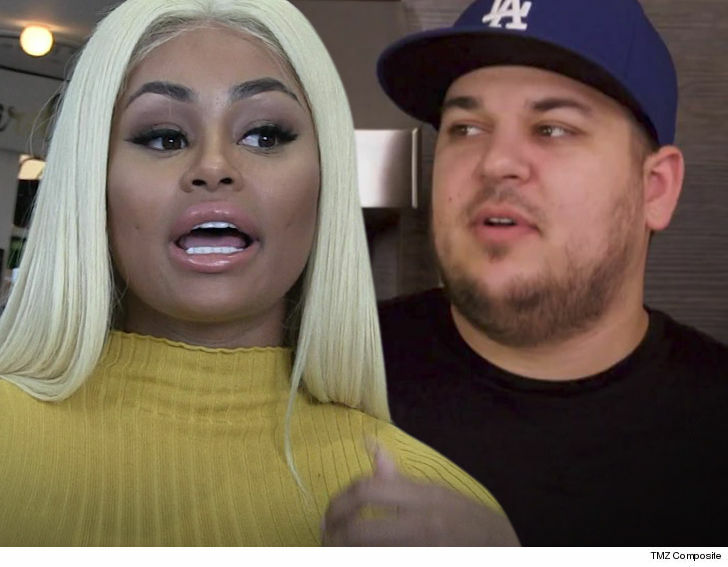 If Rob would've just texted or gone there and knocked on the door ... he could've left the baby with Chyna's employee -- something she says he's done before. Our Chyna sources say she's been absent during her time with Dream in the past, and notes there's nothing in their current custody agreement that requires her to be there all the time when it's her turn to care for Dream. Speaking of that custody agreement ... sources familiar with the negotiations tell TMZ there's a new deal on the horizon, which will see Rob paying significantly less than his staggering $20k/month in child support. We're told it could be cut in half if things go according to plan. As for Chyna's explanation for why she jetted off to Hawaii without telling Rob ... we're guessing he won't be happy to hear it. And, a judge might not be either.